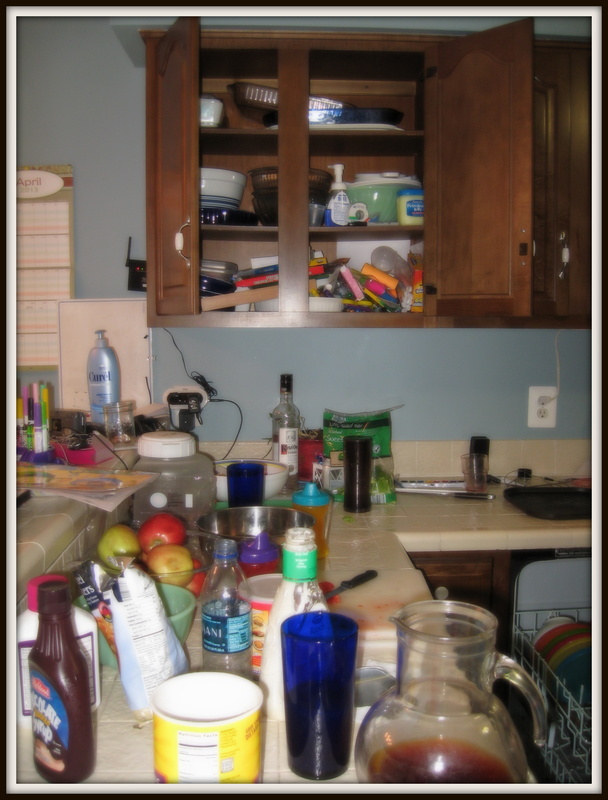 I’m going to challenge myself by following the 31 Day Cleaning Challenge with Money Saving Mom. She is using the chart from Fresh and Organized. So, I’m a little off the same schedule but we are getting some of the things done. Day 15: surface clean the living room and kitchen. We had a huge playdate at our house that was a bit larger then I was planning for so I quickly had my daughter and I clean as much as we could. I ended up filling up a basket of items from our dining room and put them in the upstairs guest room and papers were put back into the office. My half organized office is back to piles again. 🙁 I had my daughter help me and clean one of the bathrooms later in the day. I did put some laundry away. Day 16: deep clean your bathroom(s) I ended up doing some cleaning in the family room instead and it was so good to vacuum most of the rooms on the main floor. We had babysitters come over to watch the kids while I got some other things done. 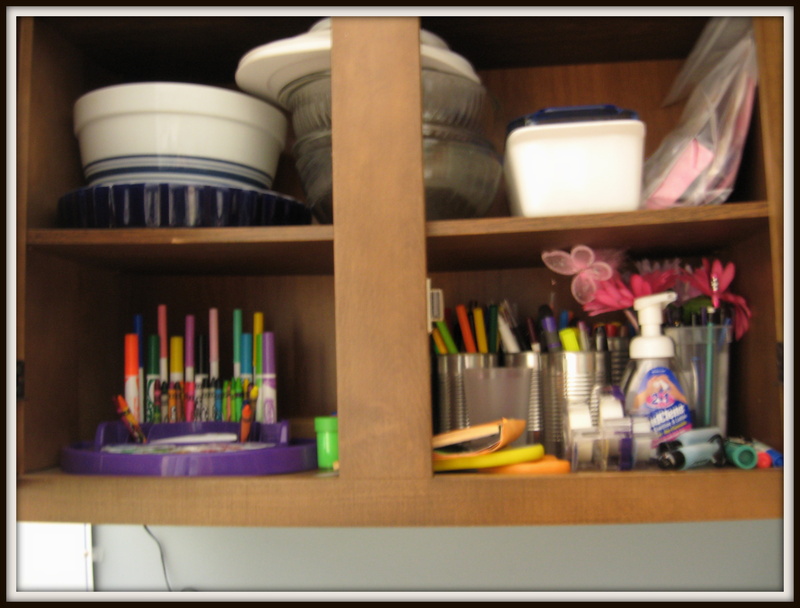 Day 17: Knobs and handles – I decided not only to tackle that I would also deep clean the kitchen and re-organize a couple of the cabinets. Wow! What a difference! This is the before and this is the after of the back part of our kitchen which we call the butler’s pantry. See how I have so many appliances. I found lots of unused or not used correctly space. For example the 2 bread makers that we love to use are now sitting in the lazy susan which was being used for cereal which half the time is being put on the floor by one of the boys. Moved the cereal to the pantry. This are looks and feels so clean! I got so excited at finishing my first project and the kids were playing and being very good I decided to tackle the next portion of the kitchen! Yes, this is what my counter looks like after lunch. 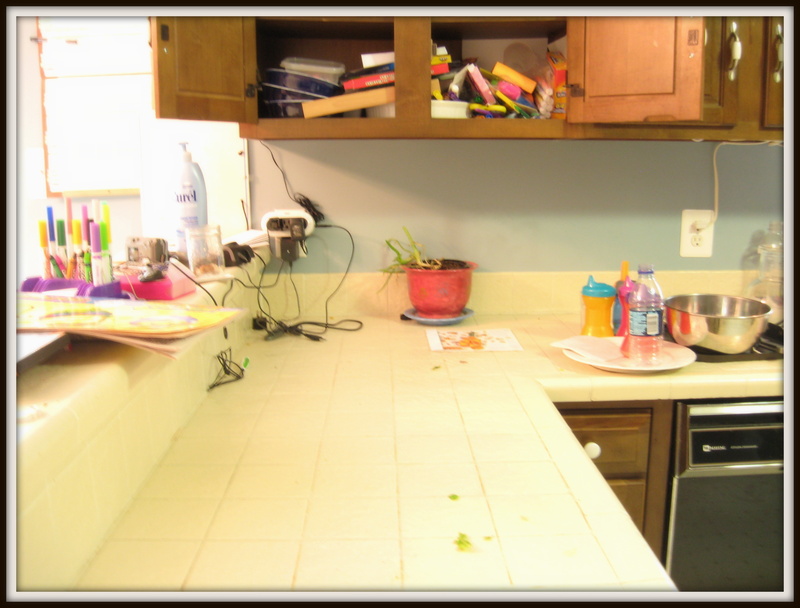 This is after I cleaned up the counter and ready to clean out that cabinet above it. The process of sorting things out and figuring out what we use and don’t use or forgot we had! 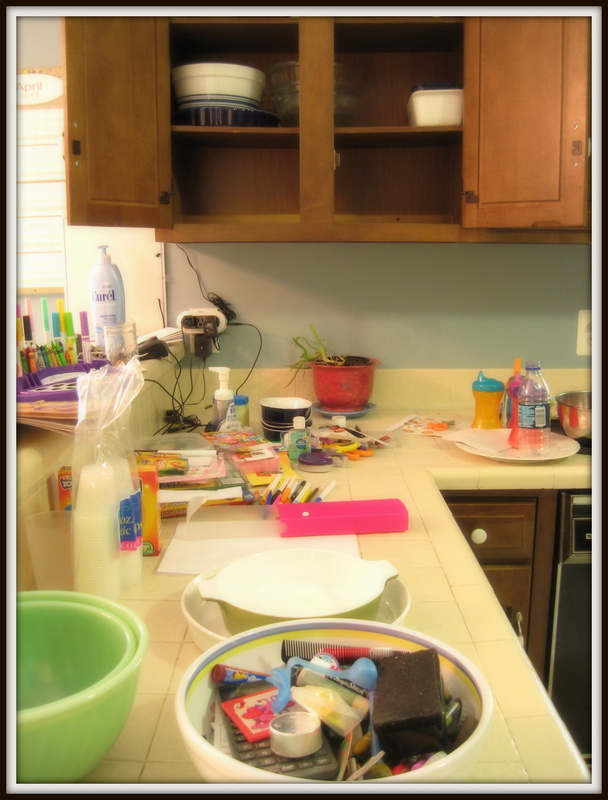 The end result a well organized cabinet with markers, pencils, crayons and paint ready for craft time. I also put stickers in a plastic bag so when we find stickers we have a place for them. I used cans from canned food for the markers and plan to decorate them later. I love this all organized!